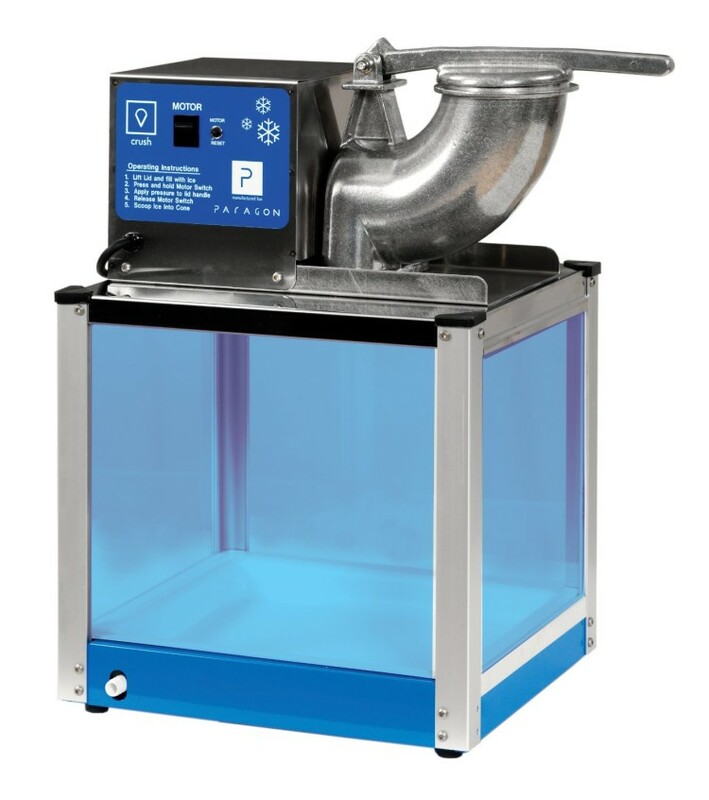 We have a very nice snow cone machine available for rent. It’s available for $50. Snow Cone cups/straws are sold in Multiple varieties. If sold by the gallon, you will also have to purchase the 1oz pumps at $6.50 each for each gallon.